Horrible access to get in or out of seat with absolutely no leg room. When seat in front of yours reclines it tremendously diminishes any movement whatsoever. "try to avoid at all costs"
KLM from Amsterdam to Paramaribo and return. On return flight I was downgraded from business to comfort all though I paid for business. I wouldn't recommend anybody to sit on those comfort seats at all. Try to avoid at all costs. Meanwhile after a month I still try to get compensation for the downgrade but so far no comment or return email from their customer service. "worst seats I have ever encountered"
Not sure where to start with this as almost every part of the trip was a nightmare. Was on the third leg of a 27 hour trip so tensions were already high when I walked on board. 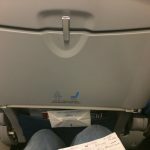 I was met with an archaic plane with the worst seats I have ever encountered on an international carrier. 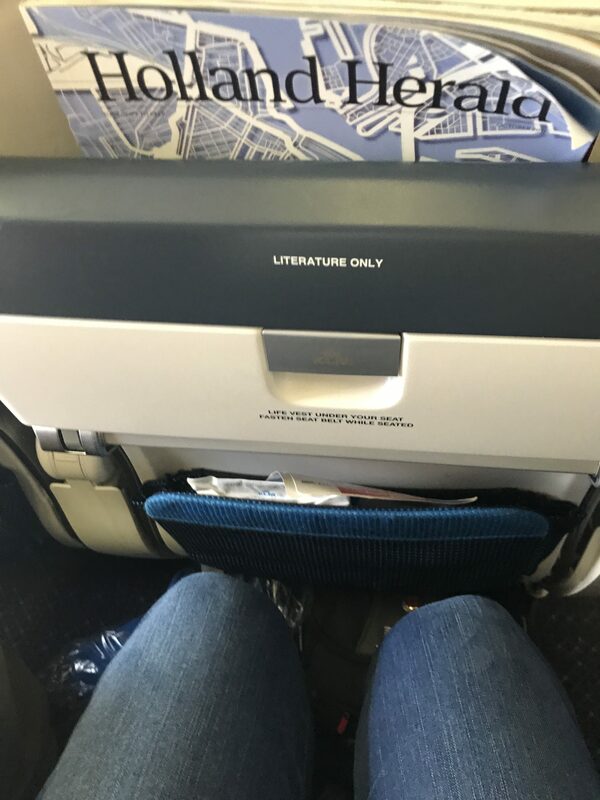 At 6'5 I usually sit in an aisle seat to gain some extra legroom however half my legroom was eradicated by a large metal box which were under every aisle seat. My extendable head rest would not stay in an extended position and my seat would not recline. My screen was also awful and unwatchable. When I asked to be reseated they told me no other seats were available despite the plane being 80% full and them trying to sell the premium economy seats before takeoff. After a 3 hr struggle to fall asleep my knee was hit by the steward and his cart waking me up and hurting my knee no apology or even acknowledgement was given. I complained to the customer service manager about the whole fiasco who simply said If I don't like it don't fly with them again. Don't have to tell me twice! 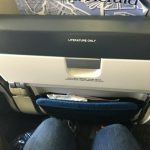 "the worst Premium economy seats"
Easily the worst Premium economy seats on a transatlantic carrier. Not worth the money at all. Premium Economy on BA and Air France is much better. These are economy seats in a smaller cabin. Note the seat armrests do not go all the way up so on a flight that is empty you can't even lie across the row. Flying KLM in anything below Business class is frankly a horrifying experience and one i will make sure I don't repeat. "seats were small and uncomfortable"
We were seated in row 26 seats H and J seats were small and uncomfortable. The aircon was making so much noise that you could not talk to each other most passengers were sitting with a coat on it was so cold! The flight attendants told us there was nothing they could do. The seat arm rest only came up half way so the person in 26K had great difficulty getting in and out when the people in front had reclined there seats! Never again with KLM. 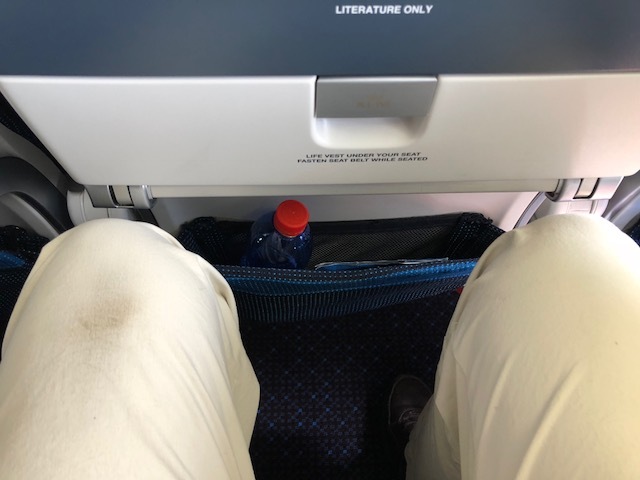 "enough leg room for 12 hrs flight"
Had a flight on KLM from LIS-AMS-GIG Rio de Janeiro flights on time no problem at all with flight connection plane was a bit old but enough leg room for 12 hrs flight IFE VERY poor and old school they should do very soon an upgrade in order to improve! Good choice of movies but hard to see them because the screen is too tiny! Cabin crew and on board service for economy fare is extremely great roughly every hour they come to you with complimentary drinks food and snacks! They look great and always looking after. Despite the aircraft everything was great. 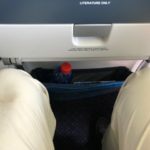 Being over 6 ft tall I upgraded my Dubai-Amsterdam ticket (KLM 0428) for the Economy Comfort zone to be able to sleep after a week of professional meetings. 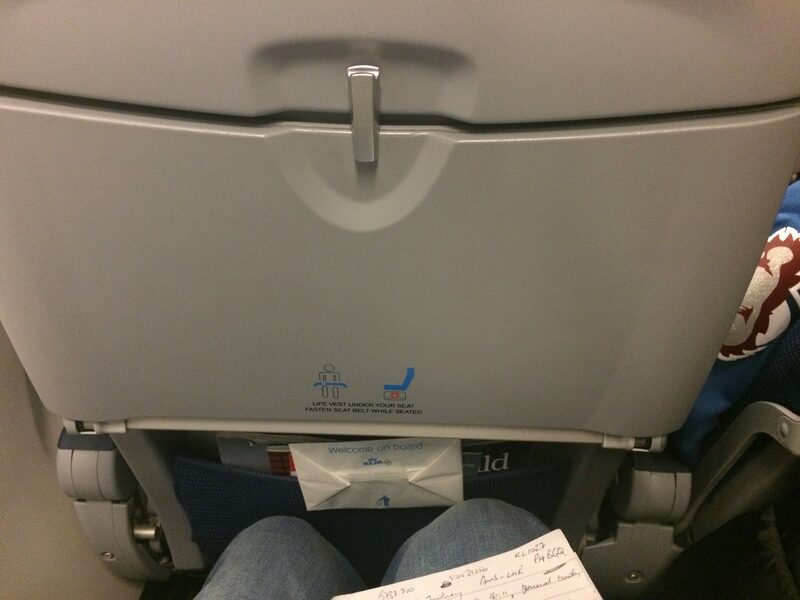 KLM placed in the 2 seats next to me a couple with a 1 yr old infant and it was hell during the flight duration. The poor child has been crying and kicking me all night long and the mum that was seating beside me found nothing else to do to calm him down that shaking him nervously and shouting "shhhhh" at him all the time. The cabin staff came on a few occasions asking the dad to walk around with the child but that was clearly not enough to give a chance to enjoy the extra legroom and give me a chance to close my eyes. This was a very lousy experience that I do not wish to anyone. The comfort is quasi non existent in "Economy Comfort" class legroom is very standard seat width the same as anywhere else - and if you want to watch a movie you'd better pray that the person in front of you will not push back his seat. Recipe for back pains? 31" seat pitch no adjustable headrests and a narrow seat. If the seat in front of you gets reclined your torture will begin and you will remember my warning with remorse. If the seat in front of you is not reclined you will look for a comfortable position to sleep. In vain. 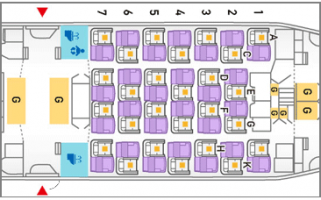 KLM follows the bad trend of a B777 Y-class layout with 3x4x3 in its B777-300ER but the seats have footrest for a little comfort for long haul flight. "flight from Amsterdam to Toronto was brutal"
Our flight from Amsterdam to Toronto was brutal. At 6.5" I was unable to do anything but pray the flight was over. We booked the tickets requesting bulk head aisle seats and ended up in row 43 aisle. We travel a great deal and rest assured we will never fly KLM again in spite of the fact the attendants being nice.